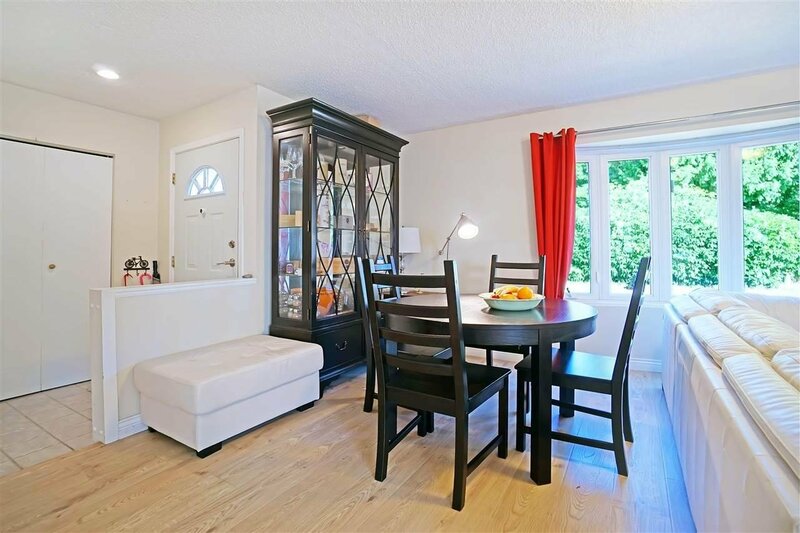 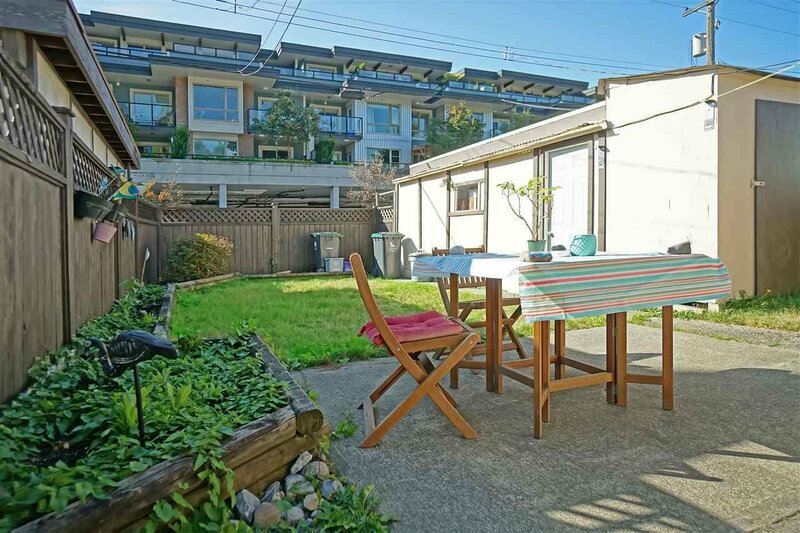 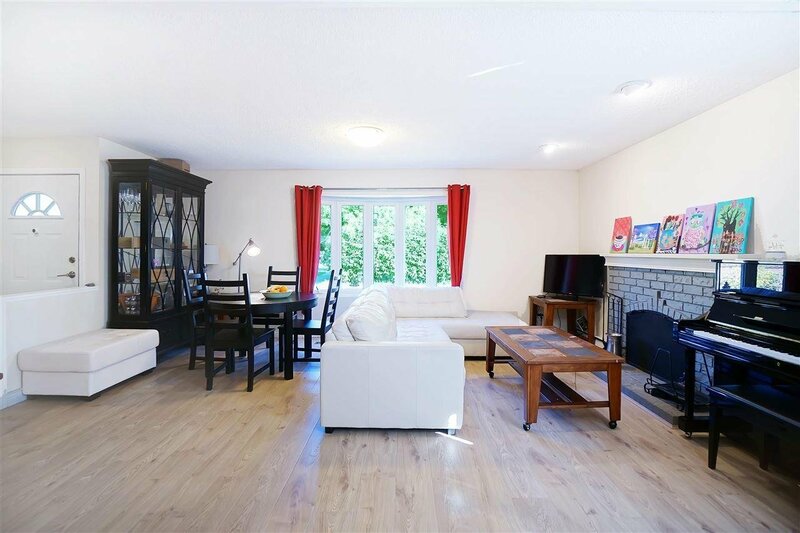 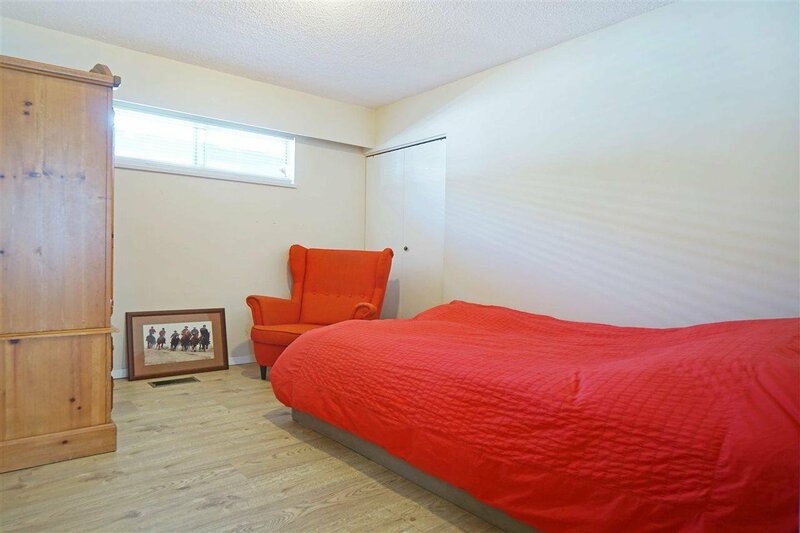 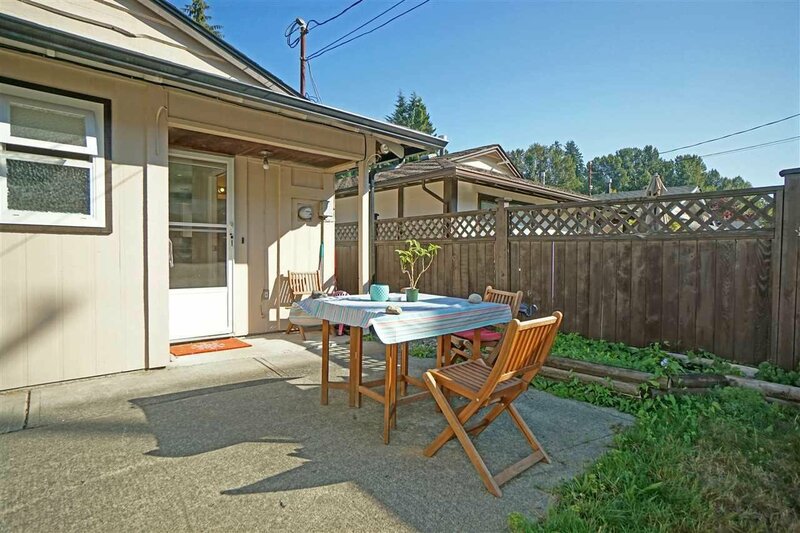 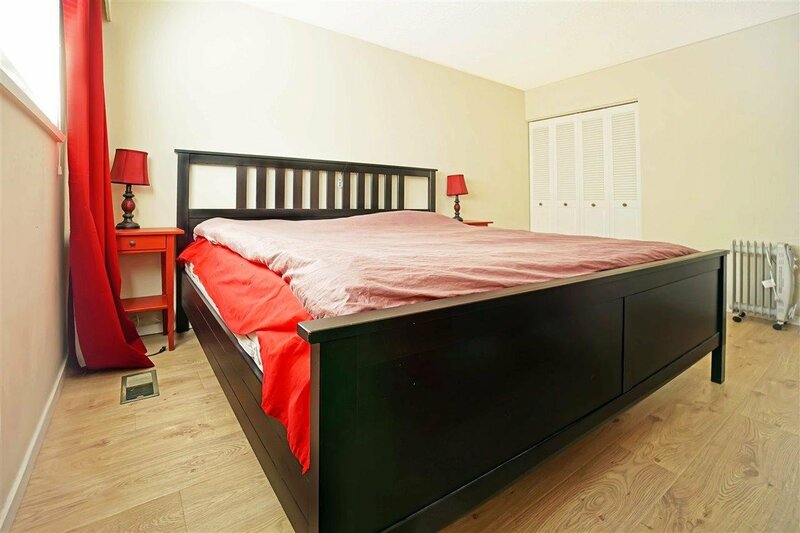 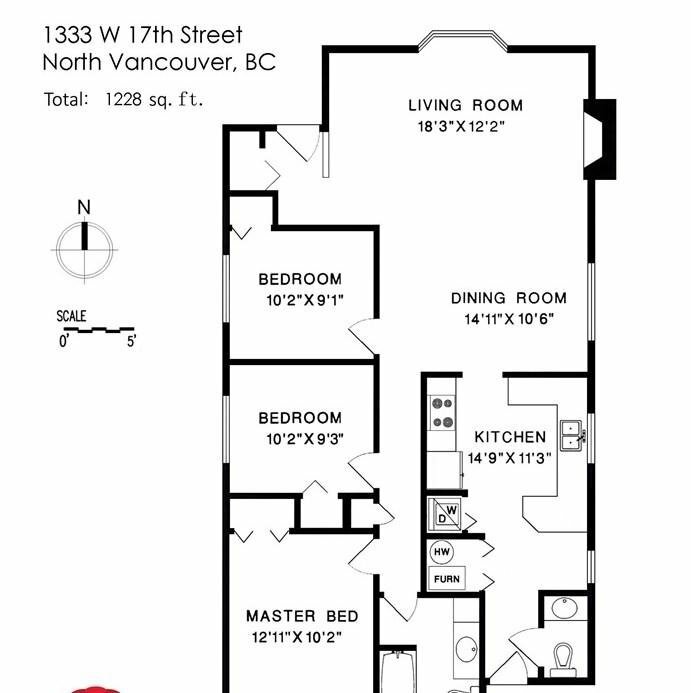 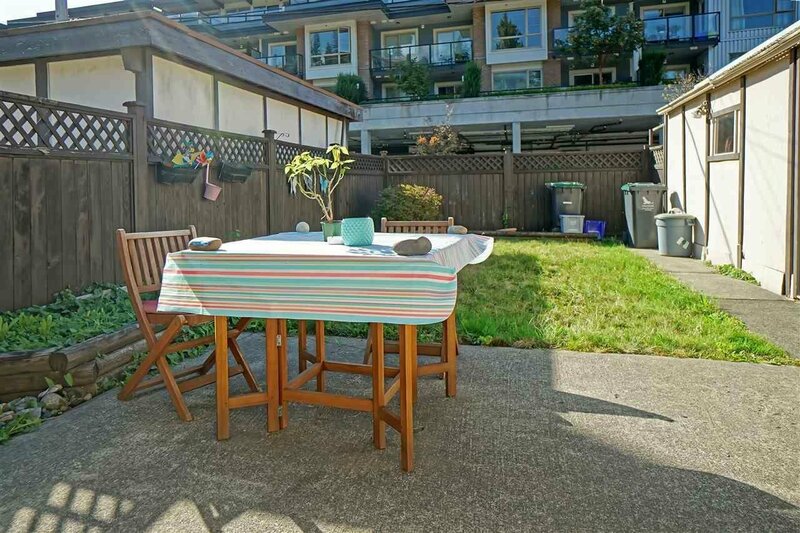 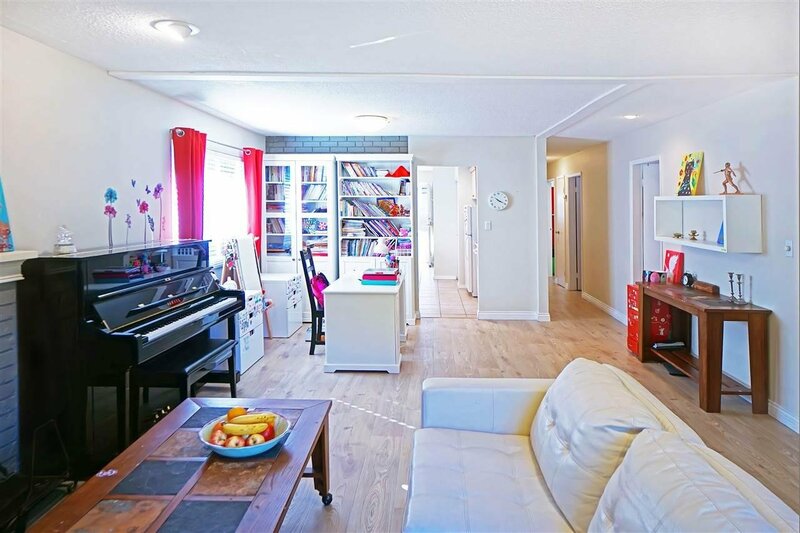 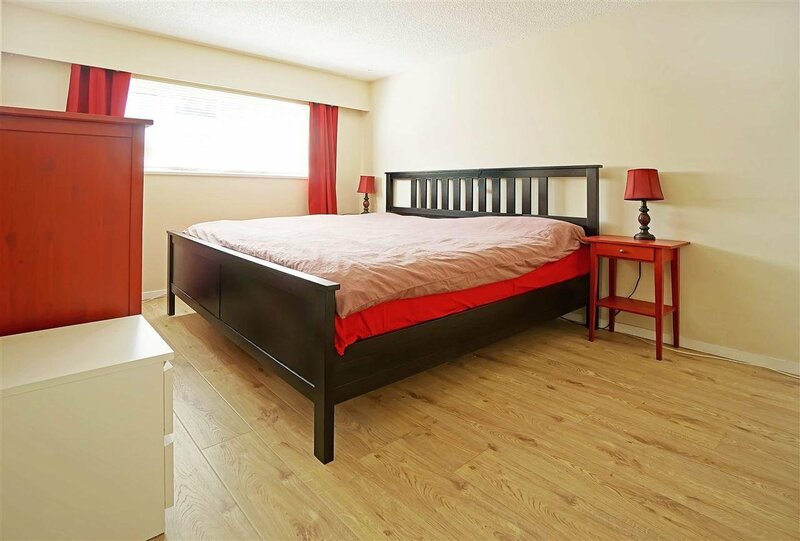 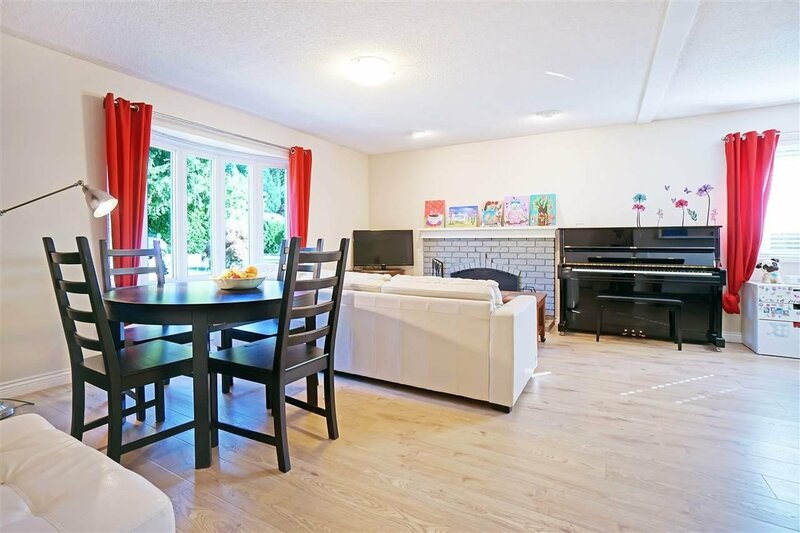 1333 W 17th Street, North Vancouver - 3 beds, 2 baths - For Sale | Niva Chan - Domicile Real Estate Corp.
Don’t miss a perfect starter home in the popular Pemberton neighbourhood. 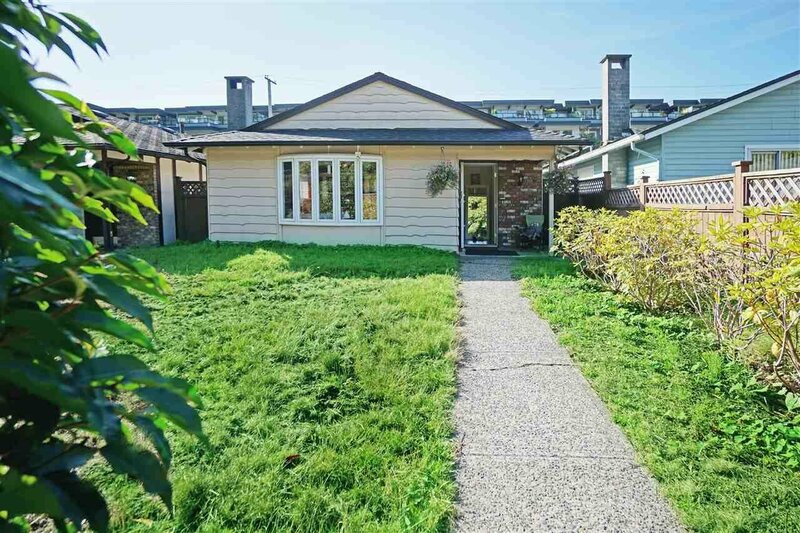 This updated 3 bedroom, 2 bath rancher is located on a level lot in a quiet family oriented cul-de-sac just a short stroll to shopping, transit, parks and schools. 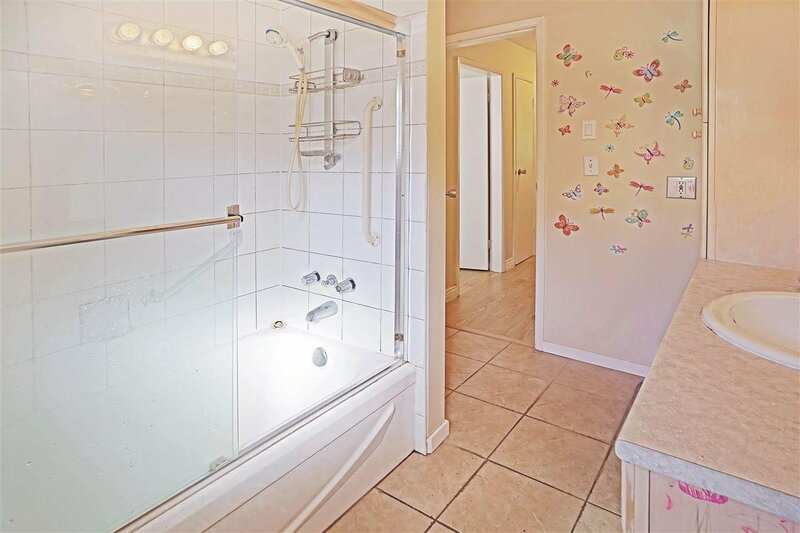 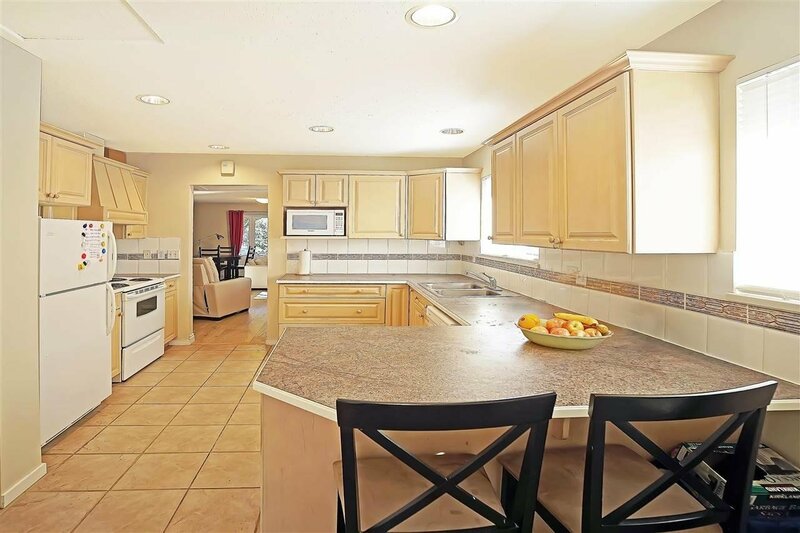 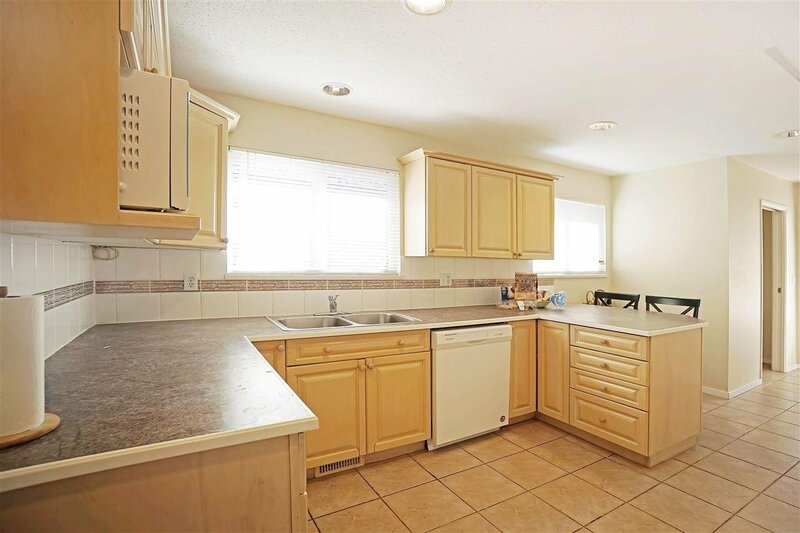 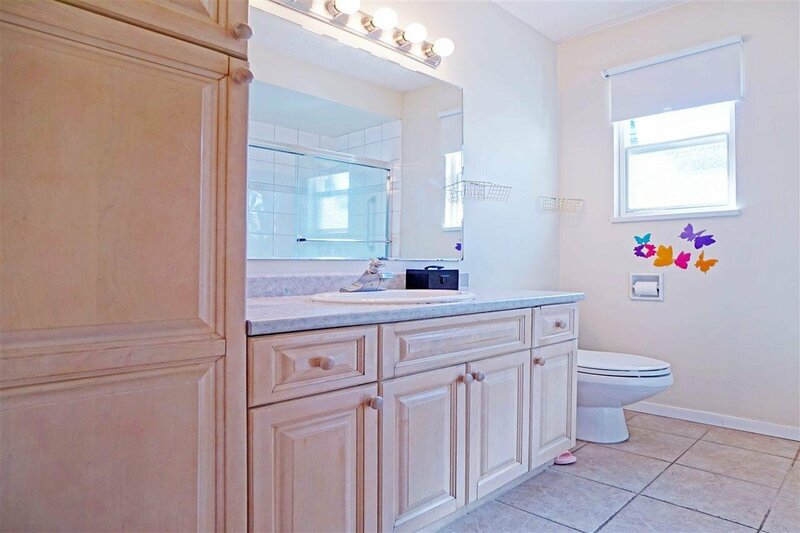 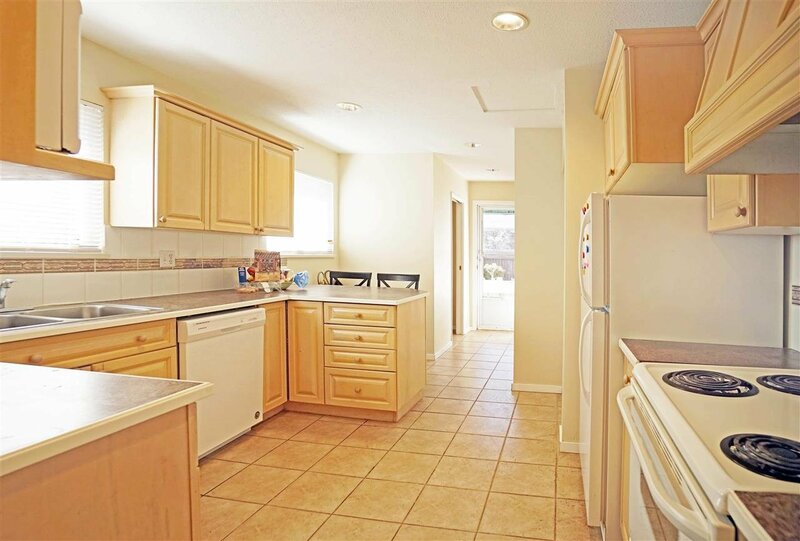 This home has a nice open plan living/dining room, three good size bedrooms and a large kitchen that opens out to a fully fenced private backyard. 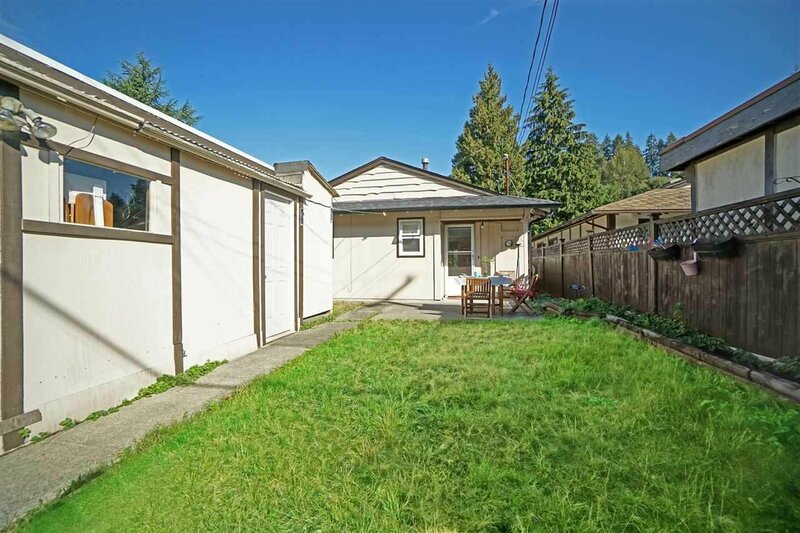 There is also lane access to your detached garage. 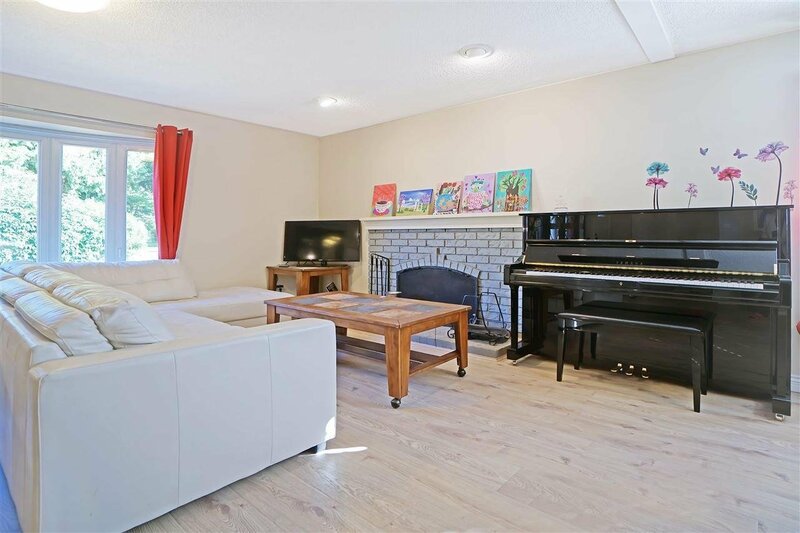 Ideal location - minutes to Lions Gate Bridge & Downtown Vancouver, Grouse Mountain skiing, Capilano & Park Royal Malls and Edgemont Village.